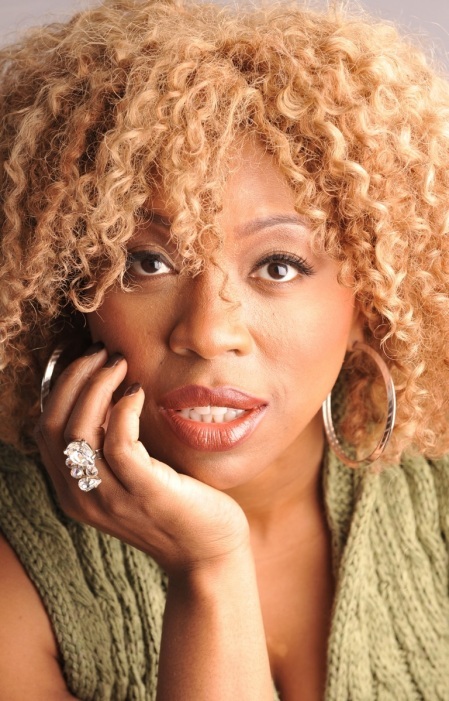 Soul Food | News | CHIDI live in London this week! 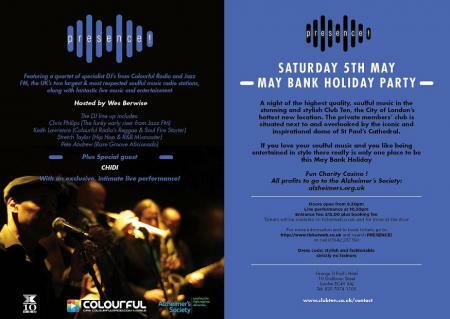 A quick reminder that CHIDI will be performing live in London this Saturday May 5th at a special bank holiday event. Deets below. Not to be missed!